Welcome to the most affordable way into Mercedes-AMG ownership. It’s called the A 35 and costs from a pretty reasonable £35,580, which puts it in direct competition with some pretty established hot hatchbacks such as the VW Golf R and Audi S3. 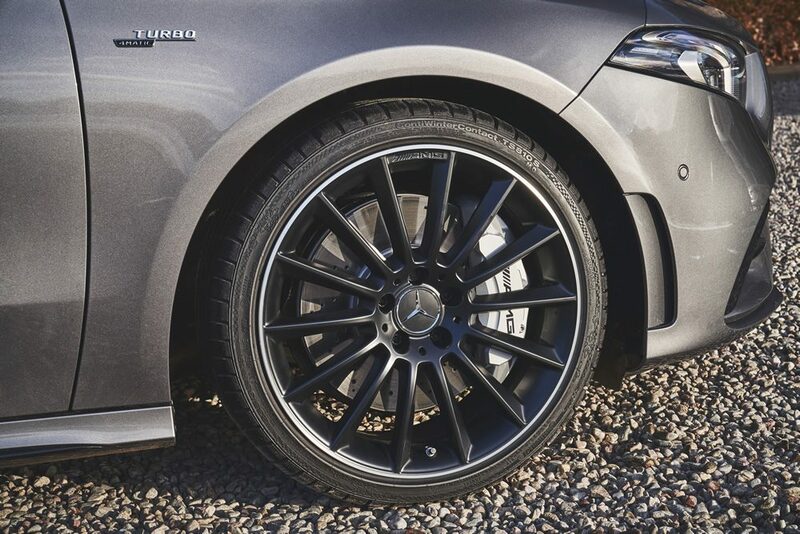 Despite being the baby of the AMG range the performance on offer is anything but entry-level. 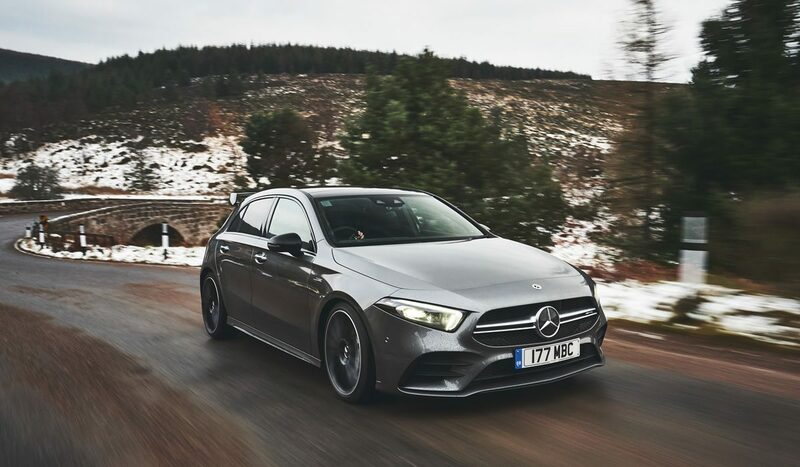 The 2.0-litre four-cylinder turbo under the bonnet isn’t the most spectacular engine but its churns out 302bhp and 400Nm of torque, which makes it good for 0-62mph in 4.7 seconds. How does something so small produce such impressive numbers? The answer is Merc’s 4Matic all-wheel drive system. Coupled with launch control the A 35 rockets from a standstill like an Olympic sprinter out of the traps. 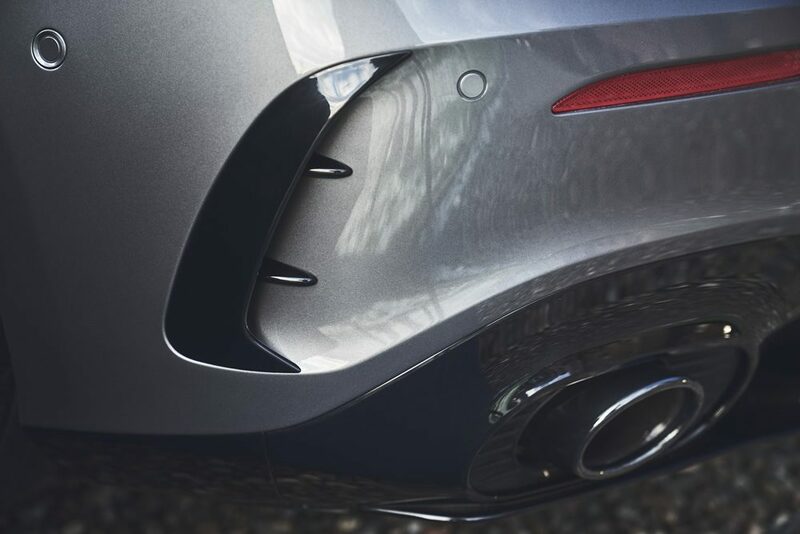 The system means none of the engine’s power is wasted, with plumes of tyre smoke, and it has benefits when it comes to handling, too. 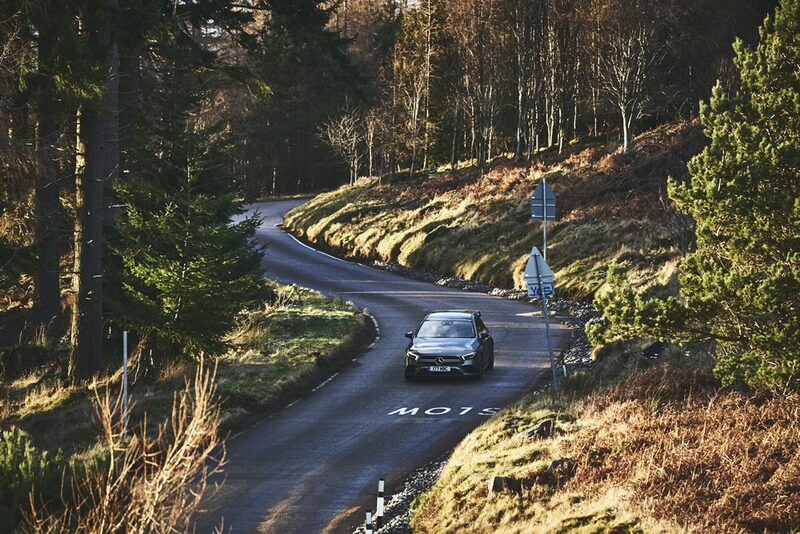 Head into a corner with a little too much enthusiasm and the A 35 is able to send 50 per cent of its power to the rear wheels to stabilise the car so you don’t end up with a hefty repair bill. Power split equally between the front and rear wheels means you can really lean on the A 35 in corners and use all 302bhp at your disposal. 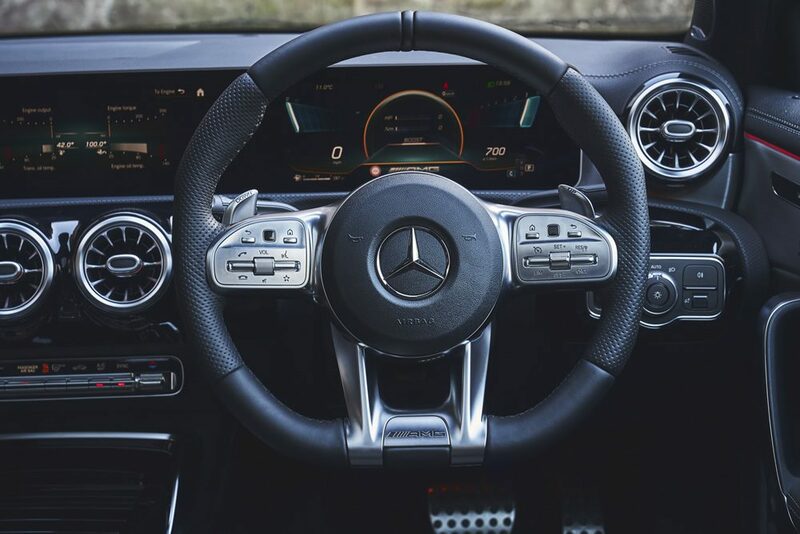 The gearbox, a seven-speed dual clutch automatic, fires through the gears, while you can take control with the paddles behind the steering wheel if desired. Every upshift is accompanied by anti-social bangs and pops from the exhaust. It’s a thoroughly entertaining and well-rounded car the A 35, but one that feels it has more to give. 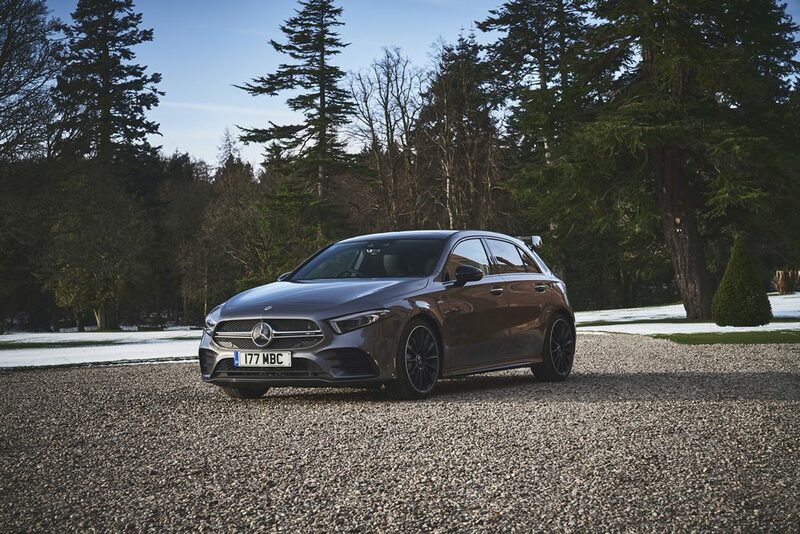 If it all sounds a bit half-baked, the full-blooded AMG A 45 will appear later on the year packing upwards of 400bhp and a price tag well north of £40,000. We’d suggest holding out for that.